To raise the funds for our bus, we're going to sew 75 unique purses on our treadle sewing machine. We anticipate the sale of these purses to cover most of the purchase price for the bus. 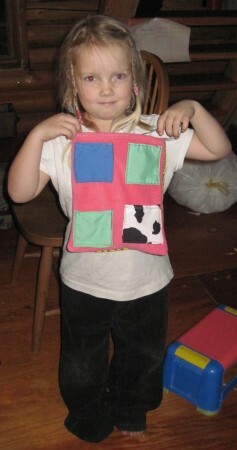 The purses are designed by the girls and put together by them on the sewing machine, with the necessary parental help. Each purse is unique! This is your change to own one of these unique purses! We're not an official sales website, so we're not set up with shopping carts and the likes. We're doing it on scouts honor. Here below you'll find a form that you can fill out if you're interested in a purse. The form gives us the information we need to send you a purse. Underneath the form you'll find the methods of payment we have available. We trust that you will send the funds in the way you've indicated in the form. 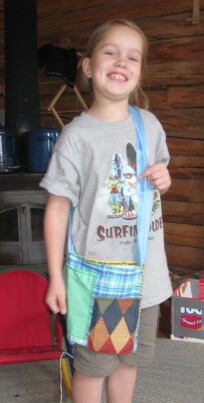 Once we receive the funds, your one of a kind purse will be send to you! Thanks for being a part in this journey!